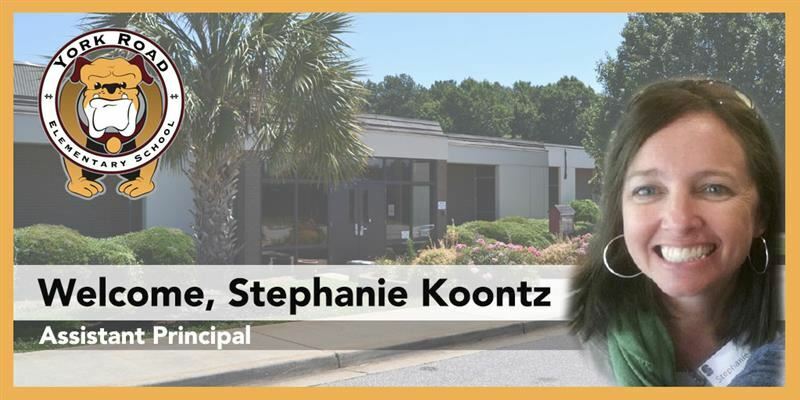 During the board business meeting held on Monday, July 9, the board of trustees approved Superintendent Dr. Bill Cook’s recommendation for Stephanie Koontz to become the new assistant principal at York Road Elementary School. Stephanie has worked for Rock Hill Schools as a district Elementary Math Coach for the past two years. Prior, she has served as a classroom teacher in Fort Mill, Clover, Williston 29 , and Kershaw school districts. Stephanie has also served as the director of a child development center in Columbia, SC. Stephanie has a BS in Early Childhood Education and a Master’s in Educational Leadership both from Winthrop University.